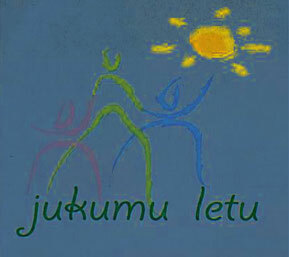 Volunteer Application Form - jukumukenyas Webseite! Thank you for showing interest in volunteering with us. How did you hear about Jukumu Letu? What has made you want to volunteer at this time? What skills/experience will you bring? Number of hours available per week. Declaration: I hereby declare that the information I have given in this application is true to the best of my knowledge.